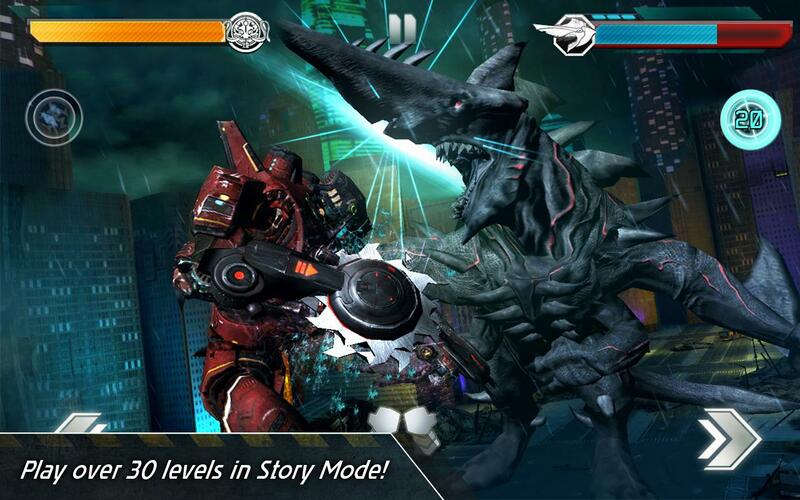 Pacific Rim is an all-new action fighting game inspired by the Warner Bros. Pictures and Legendary Pictures film from acclaimed filmmaker Guillermo del Toro. 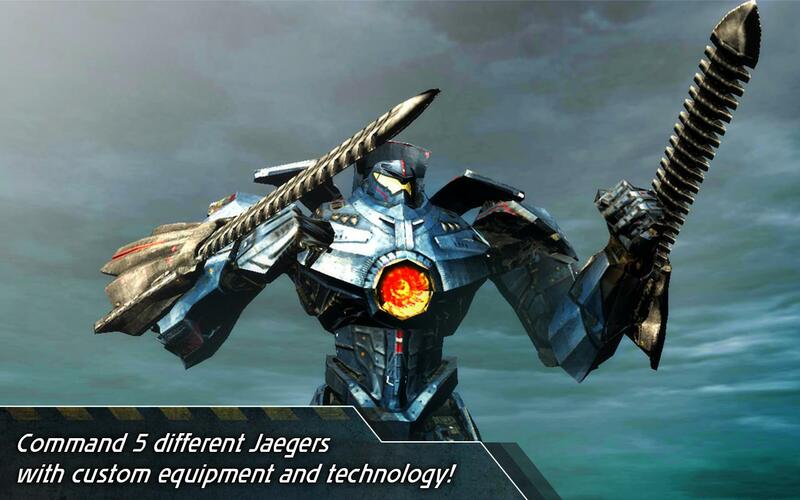 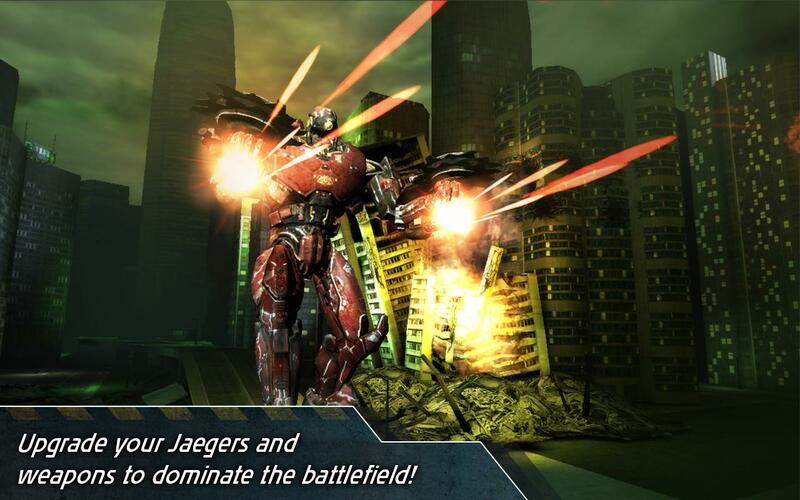 Piloting weaponized robots known as Jaegers, Earth’s defenders must train their jockeys from rookie to ace in a Story Mode or challenge themselves to last as long as they can against waves of monstrous creatures, known as Kaiju, in Survival Mode. 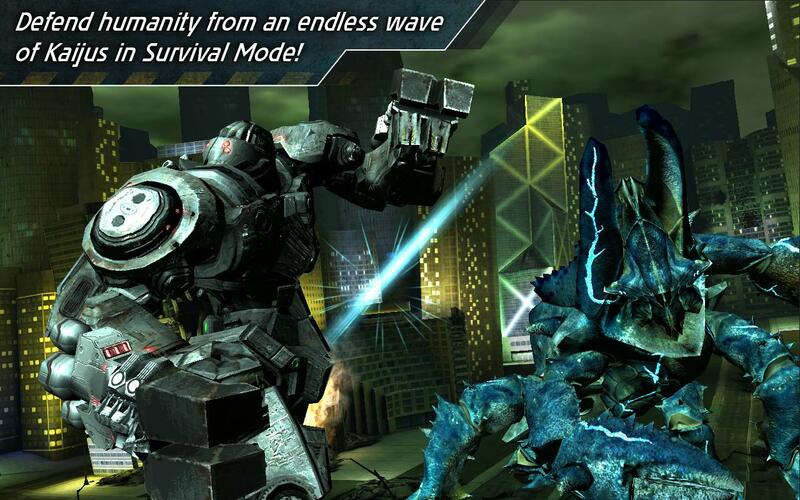 Do you have the skill to survive these battles? 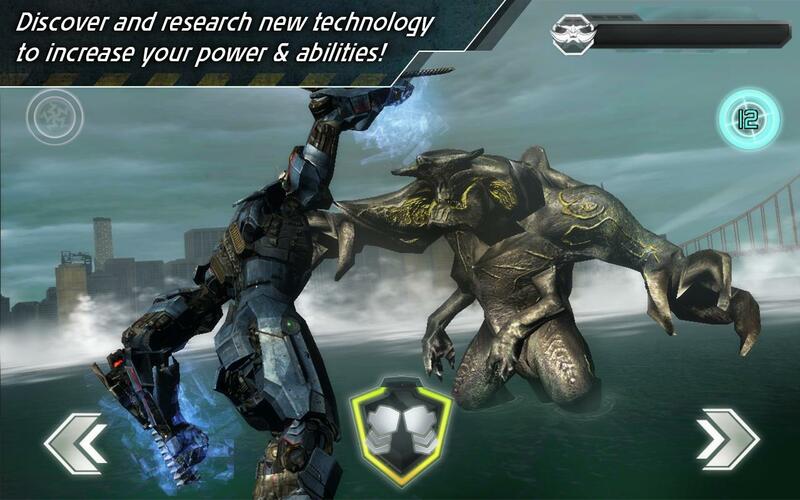 Time is short—so start building your lethal combat skills and weapons today or the world will pay the price!